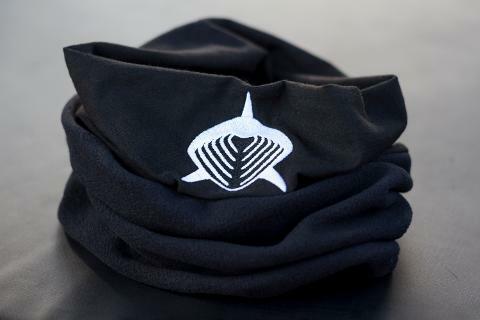 Originally made for our arctic tour to keep our face warm from the wind chill. We added our shark design to look really cool over the mouth! Shark buff! The product has a fleece section and then long cotton extension which the logo is embroidered onto. 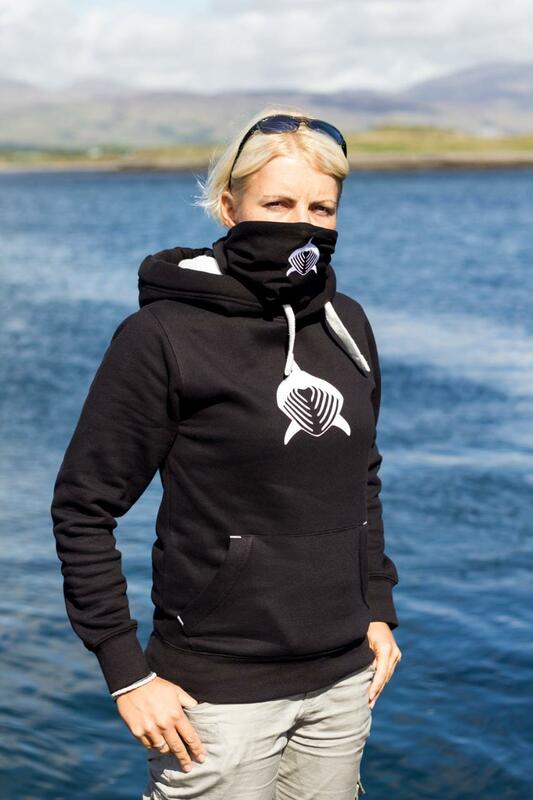 It's designed to cover your neck and face to keep you warm during windy days shark spotting on the boat or up in the arctic with us on expedition!